Peter R. Gerbert's "3 Birds and a Star"
Great Egret, Ruddy Turnstone, Sandpiper and a Starfish. Printed with archival inks on canvas and spray-coated with UV varnish. Signed & numbered by the artist only to three-hundred, with three Artist Proofs. 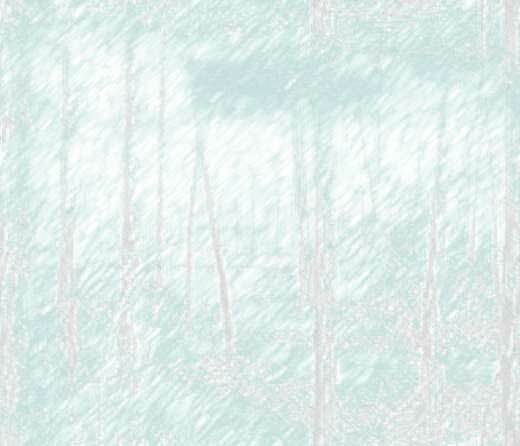 Image size approximately 16 ½ by 22 inches. CUSTOM SIZING IS NOW AN OPTION BY REQUEST, no more than three-hundred & three prints will be signed. 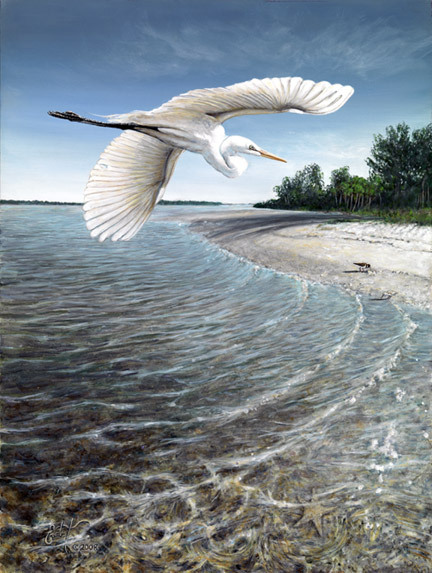 The paintings “3 Birds and a Star” and “In Mom We Trust” were both contest winners in the Florida Wildlife Magazine 2009 Wildlife Art Contest; featured in the July /August 2009 issue. Note: the magazine is not affiliated with the Florida Wildlife Federation. Shipping charge $5.95 for unframed prints; Priority Mail heavy-tube-mailers are used. Florida sales tax may apply. Call the artist's studio to order (352) 583-2614 JPEGS of framed prints (with pricing and shipping info) available upon request. United States orders only. Shipping to countries overseas is not currently available. Satisfaction guaranteed. All orders are personally inspected by the artist.